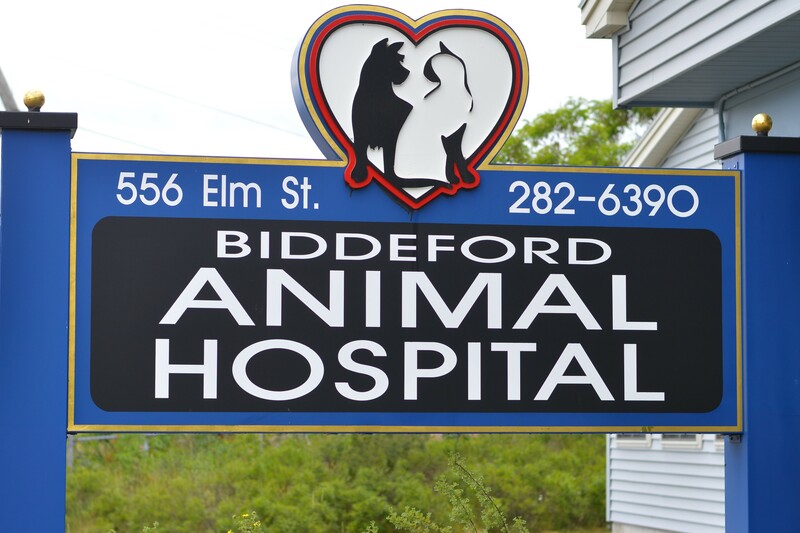 At Biddeford Animal Hospital, we strive to provide high quality care for your pets in a kind, respectful, and friendly environment. Don't be alarmed if you come across these two characters during your visit. 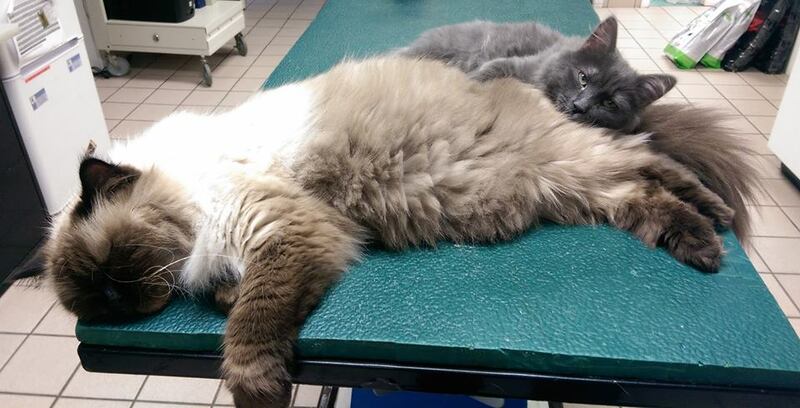 Sushi and Wasabi are our hospital cats. Actually, they prefer the titles Supervisor and Assistant Supervisor, respectively. 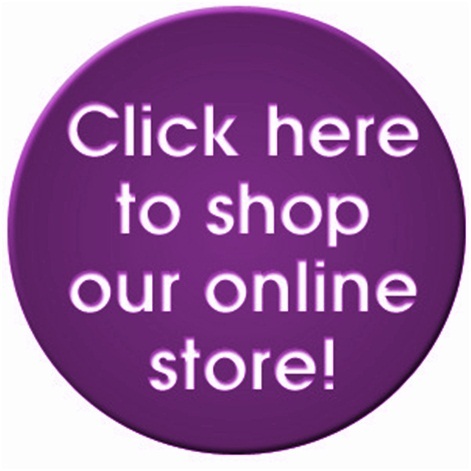 Stop in and say hi, or follow their antics on Facebook, Instagram, and YouTube.